Babylon Pinball ! With its incredibly realistic physics, enjoy 6 original tables through 9 different table game mini-modes and 1 endless special table. Each table game mini-mode features a special gameplay! Complete all the tables and test your skill with the Special table and its invaders' infinite waves! 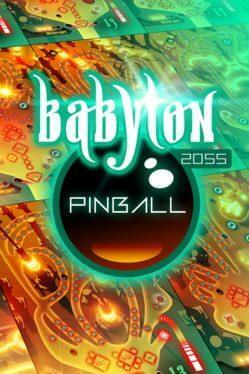 Babylon 2055 Pinball is available from 1.46 to 3.99 from 3 shops.